Cineplex Inc. (TSX:CGX) enjoys somewhat of a monopoly in the movie-exhibition business with 80% of the Canadian box office. They have built themselves a moat; barriers to entry are high for potential competitors. Cineplex has very strong relationships with the studios and continues to leverage these relationships. It also has a strong brand name and continues to leverage that as well. The company has been a steady, stable performer. Evidence of this can be found in the continued dividend hikes and strong cash flow and revenue numbers. Cineplex has increased the dividend 28.5% since 2010 and, in its latest quarter, instituted a 3.8% increase in its annual dividend to $1.62. Revenue has increased almost 40% since 2011. And, as we have seen again this quarter, Cineplex continues to benefit from its different strategies aimed at boosting revenue to combat stagnating attendance in the box office segment. In the fourth quarter of 2016, attendance was down 12%, and for the full year, attendance declined 3.2%. In this environment, it has been key for management to find a way to increase revenue in other ways. And they have done just that. Cineplex management has continued to squeeze more revenue out of movie-goers by offering more product and services. With the premium-priced theatres, such as the VIP theatres, UltraAVX, and the D-BOX locations, as well as an increase in the amount of 3D movies, the company continues to increase its box office revenue per patron. This quarter saw a 2.8% year-over-year increase to $9.90, and the full year saw a 3.5% increase to $9.55. Similarly, the company also continues to increase its concession revenue per patron, which was up 3% to $5.75 in the quarter and 4.1% to $5.65 for the year. 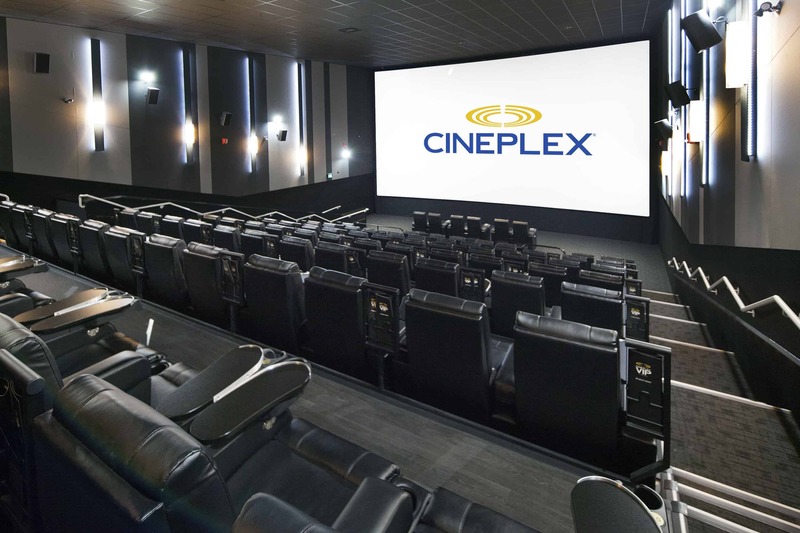 With this backdrop and the cash flow that it provides, Cineplex will continue to diversify away from movie exhibition and towards other areas, such as digital signage, media, gaming, and food. Some of the company’s clients for its digital signage business are Tim Hortons, Wal-Mart and Target. In terms of gaming, the company is looking to expand its Xscape gaming brand outside the theatre and will keep expanding into the Amusement Gaming space. In summary, this company has all the markings of a good long-term holding for dividend investors. The only thing to cause concern is the fact that the stock’s valuation is not cheap, and, more importantly, that in pursuit of growth in its non-Hollywood revenue, the company will continue to increase its capital investments in the next few years. This might put pressure on the stock in the shorter term. But dividend investors will be happy with the 3.2% dividend yield.